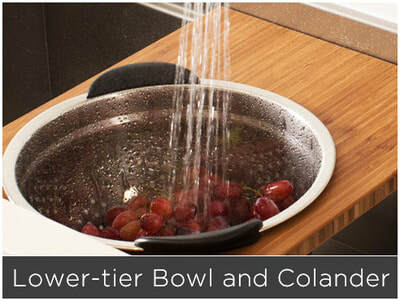 Here’s To a Well-Equipped Kitchen. 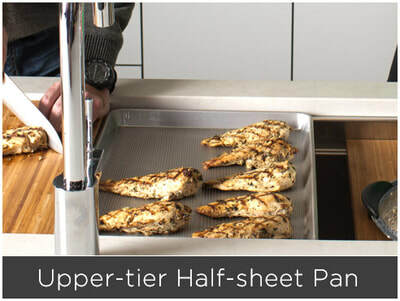 Every Galley Workstation® is equipped with a well-appointed Culinary Kit – a function-driven set of accessories perfectly proportioned for each Galley. 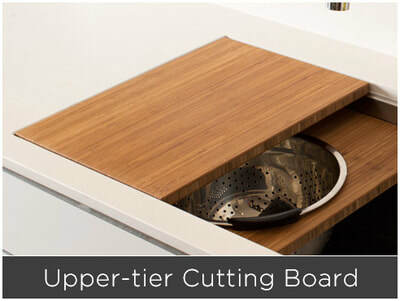 Designed to match every culinary need, this Kit is what makes the Galley the award-winning Workstation that is reinventing kitchens all over the world. 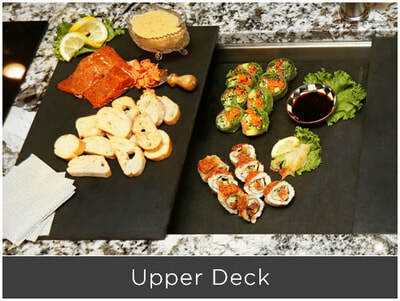 Each Kit is available in your choice of Natural Golden Bamboo, Graphite Wood Composite, Exclusive Gray Resin, or Designer White Resin. 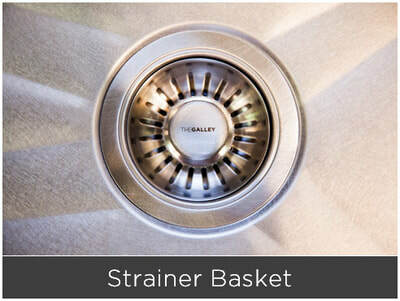 The Galley Culinary Kits were carefully designed to enable you to prepare, cook, serve, entertain, and clean up all in one convenient place. 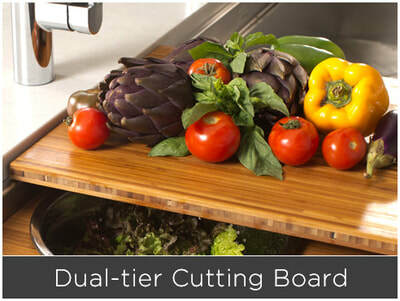 No more looking for cutting boards, colanders, bowls, or even drying racks, since they’re right there with your Galley! 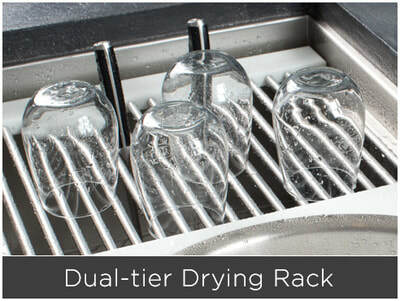 On the IWS 5, IWS 6 and IWS 7, all accessories are interchangeable between the upper and lower tiers, simply by rotating them 90 degrees. 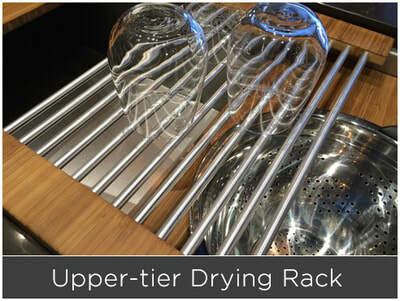 Finished draining pasta in your colander on the lower tier? 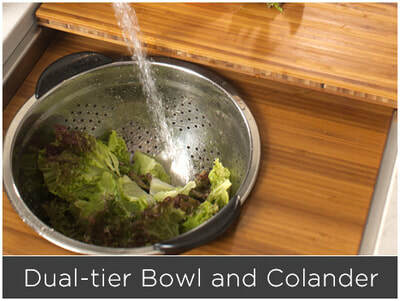 Simply rotate the colander’s platform to move it to the upper tier for serving. 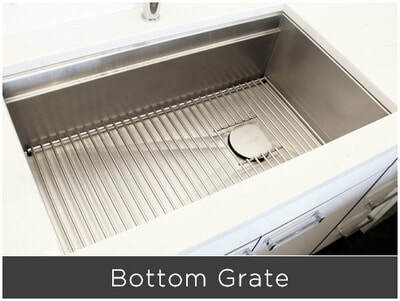 Smart. 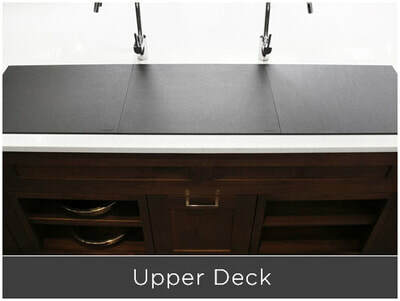 In addition to the Culinary Kit, there is also an impressive selection of additional accessories to further enhance the Galley experience. 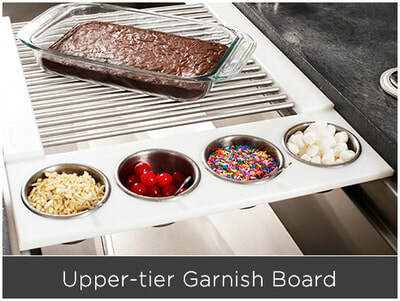 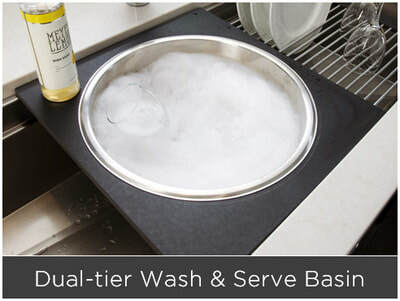 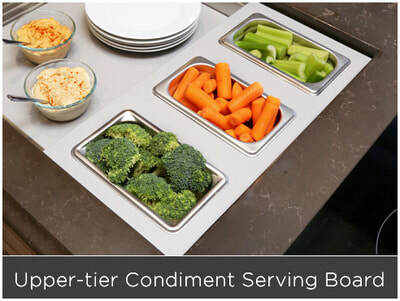 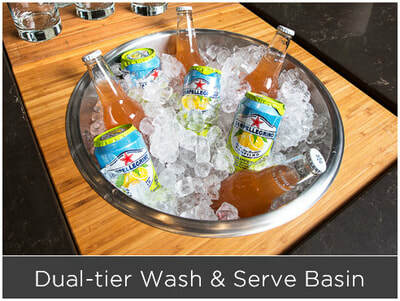 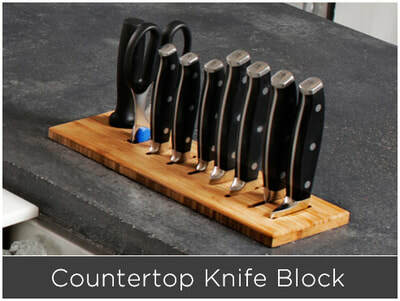 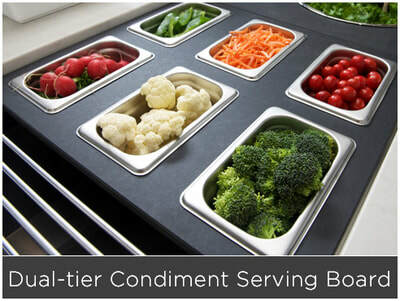 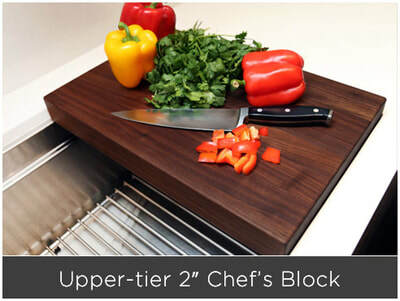 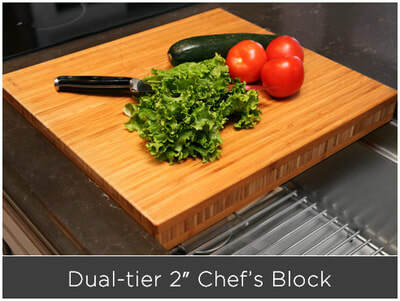 The Dual-tier Condiment Serving Board, the Dual-tier Large Basin and the Upper-tier Garnish Board are just a few of the additional cleverly-designed Galley accessories available.